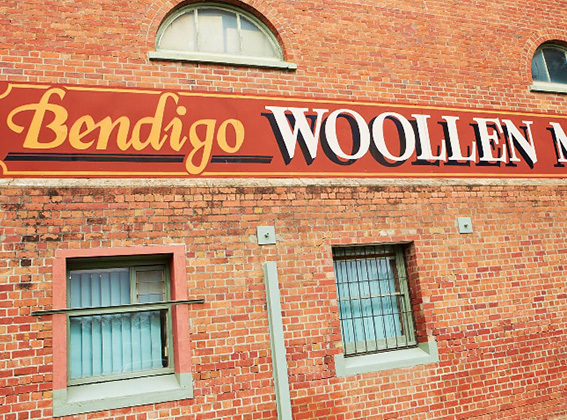 Bendigo Woollen Mills is located in the historic gold mining town of Bendigo in Central Victoria - north of Melbourne. The company was started by two local families in Kangaroo Flat and moved to its current location back in 1988. We currently employ approximately 30 staff members full-time, running three shifts in the factory. This means our machinery is working 24 hours a day 5 days a week to keep up with customer demand. We are Australia's largest hand knitting & crafting yarn mail order manufacturer, with a huge variety of different yarns and colours to choose from. We do several mailings via Australia Post each year to keep in touch with our customers, letting them know about new yarns and patterns available. We also keep in touch with our customers electronically using emails and social media (Facebook & Instagram). We use only the most luxurious natural fibres available. Our method of hank dyeing results in a softer, fuller end product. The wool produced is from Australian grown wool from the NSW Highlands region. 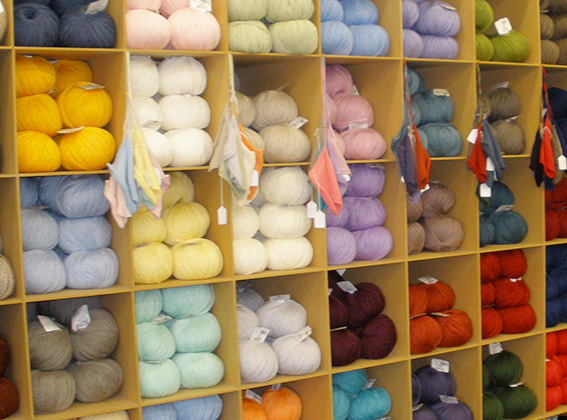 We also produce yarns with other fibres including Alpaca, Mohair, Silk, Milk fiber, Bamboo and Cotton. The historic buildings occupied by the Bendigo Woollen Mills were built in 1901 by the Bendigo Electric Supply Company and were part of the Bendigo power generating and tramways complex. Coal powered generators - which used to be located in the main factory building – provided all of Bendigo’s electricity including the tramways system. In 1934 the State Electricity Commission of Victoria (SECV) took over the buildings and continued to operate for many years. In 1988 Bendigo Woollen Mills purchased the powerhouse buildings from the SECV. The tramways buildings remain the property of the Bendigo Tramways who still operate tourist trams from the adjacent site. We have been working with Bendigo Tramways in an effort to increase foot traffic through both businesses. If you are planning a trip to the Woollen Mills we highly encourage you to pop through the gate to see what’s happening at the Tramways.